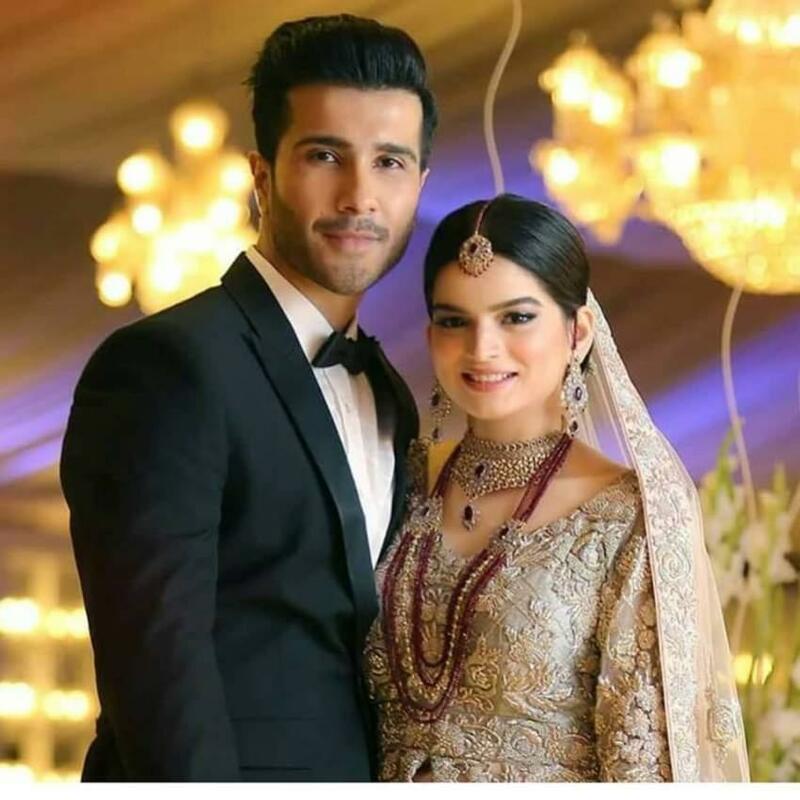 Islamabad-The young and handsome actor of Pakistan Feroze Khan celebrated his first wedding anniversary with beloved wife Alizay Fatima. Their one-year journey has been filled with love as the actor kept appreciating her wife in his social media posts. Feroze shared an intimate picture to wish his wife on anniversary. Feroze Khan got hitched to Alizay in March last year. Feroze aka Mir Hadi had become a national crush after the much grossing tv drama ‘Khaani’ was aired on Geo TV. Hashtag #Ferozedaveyah kept trending on Instagram and pictures of Feroze and his bride Alizay Fatima were all over the space. Like Khaani, Feroze chose a simple and natural beauty in his real life too to tie the knot to. Since their marriage, the couple has been giving some major couple goals as Feroz taught driving to his wife. Meanwhile, Alizay had a special surprise for Feroze on his birthday as well. We wish both of them a very happy anniversary!